It’s been quite a rough road so far for Microsoft. Although the Xbox 360 managed to fare better than the Playstation 3 throughout most of the seventh generation, even outselling the seemingly-unbeatable Wii with the release of Halo 3, the Xbox One has struggled to keep up with its greatest competitor. 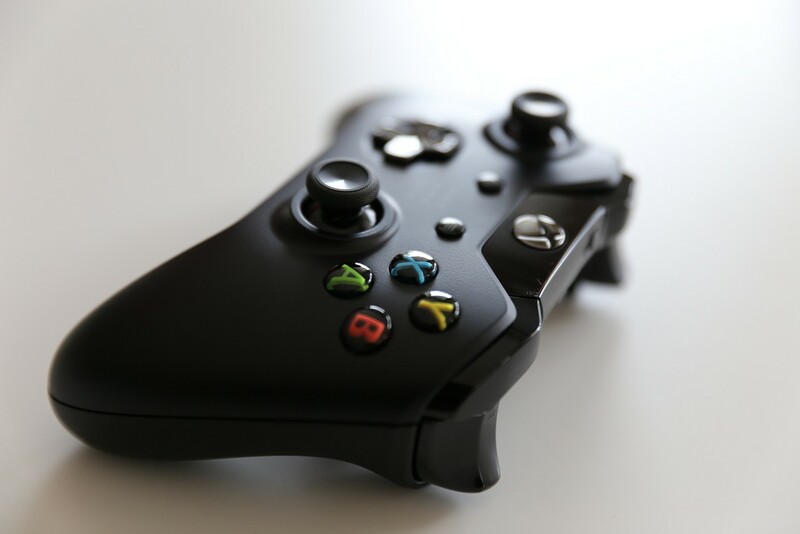 While the PS4 continues flying off store shelves, selling more than 22 million units as of March 2015, Microsoft’s newest console barely managed to sell half of that as of December 2014. So is it too late to turn things around? Certainly not, especially when you recall how the PS3 managed to end up amassing a large fan base despite having its own bumpy start. But now that the Xbox One has been out for more than a year, and gamers want to play some real next-gen titles, there’s plenty of pressure on Microsoft this E3. The following are a few predictions on what Phil Spencer and his division will show off this coming June. While many gamers can’t wait for the next Gears of War, Forza, or Halo, there are plenty who want to see something completely new. Fortunately for them, Microsoft has come out and directly told the industry that they are cooking up a fresh franchise or two. Sequels and remakes are fine, but both Microsoft and Sony know that in order to continue pleasing their fans they’re going to need something that hasn’t been seen before. Worth mentioning is that Microsoft has been doing a decent job of delivering new experiences to their fan base, perhaps even better than Sony has. The system launched with Crytek’s Ryse: Son of Rome before seeing games like Titanfall and Sunset Overdrive release in 2014. Quantum Break is another new IP that Microsoft has been hyping up a lot, although we’ll have to wait until 2016 to play it. We’ve already seen tons of trailers, and have even played a multiplayer beta, but that won’t stop Microsoft from making Halo: Guardians one of the highlights of their E3 presentation. This is because 343 Industries’ second stab at the acclaimed series has been the Xbox One’s most hyped and anticipated title since the system released. Showing off the next Halo one last time may just help get last year’s awful Master Chief Collection multiplayer woes out of players’ minds and, instead, have them excited for this coming November. Of course, if there’s one other Microsoft series that can win the hearts of all the Xbox 360 gamers that jumped ship to PS4, it’s Gears of War. After buying the franchise from Epic Games, and entrusting it to Black Tusk Studios, it’d be a huge surprise if the next entry in the series didn’t receive some attention this E3. And with a Gears of War remake already announced, it’s also possible that we see the entire original trilogy (no judgment please) re-release on Xbox One. Microsoft revealed a good number of anticipated titles last year at E3, and many of them have received little to no attention since then. This includes Scalebound, PlatinumGames’s first title ever in partnership with Microsoft, as well as the reboot of Phantom Dust. We can also expect gameplay footage from Crackdown 3, and perhaps even a release date. Other titles that will no doubt receive time during Microsoft’s E3 presentation will be Fable Legends and Forza Motorsport 6, both of which are sure to release in 2015. Crystal Dynamics’ Rise Of The Tomb Raider will also be hyped up since it’s not only a timed exclusive, but also won’t have competition this holiday season now that Uncharted 4 has been delayed to 2016. Remember that little developer Microsoft paid a cool $2.5 billion dollars to purchase late last year? We’re obviously talking about Mojang, the creators of a game no one expected to be one of the biggest hits in the history of this industry: Minecraft. Now imagine if a Minecraft 2 was revealed to be in the works and would be exclusive only to Xbox One. Suffice to say, you’d have a lot of young gamers suddenly begging their parents for Microsoft’s next-gen console. Gamers are also excited to see a new Battletoads in the works, which Phil Spencer himself has teased several times in the last few months. And with all the buzz surrounding the new Yooka-Laylee project by ex-Rare developers, it’d be pretty awesome to see the long-awaited return of a beloved bird-and-bear duo: Banjo-Kazooie. Want to design and develop video games? Learn more about the School of Game Design at the New York Film Academy.